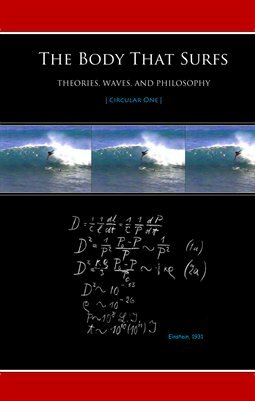 Print + Digital: $11.80 Digital: Free! 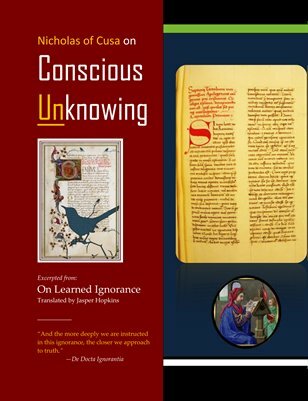 Contains a wide range of critical articles on cults and cultic thinking. 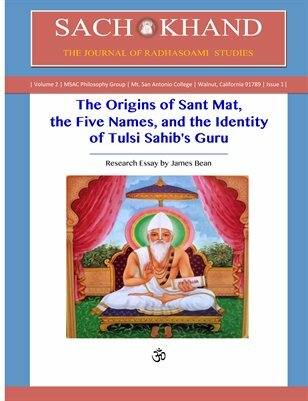 Print + Digital: $46.60 Digital: Free! 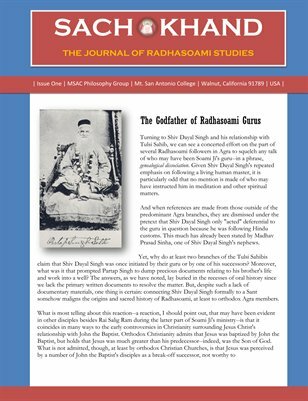 This is the complete first set of Sach Khand: The Journal of Radhasoami Studies. 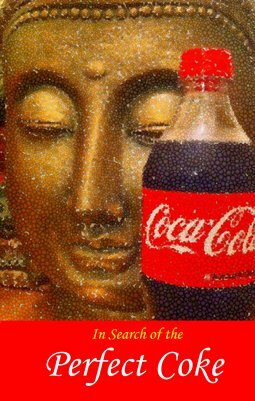 10 distinct issues. 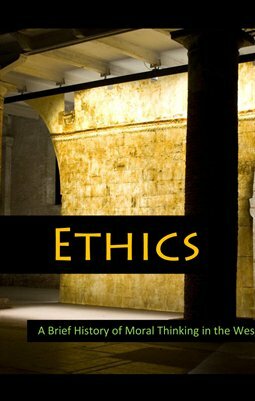 Print + Digital: $12.08 Digital: Free! 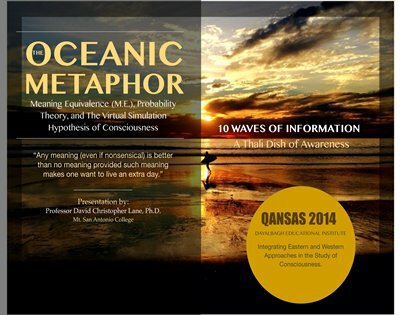 Explores Probability Theory, Meaning Equivalence, and the Virtual Simulator Hypothesis of Consciousness. 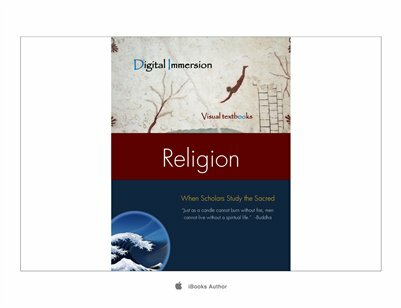 Print + Digital: $20.72 Digital: Free! 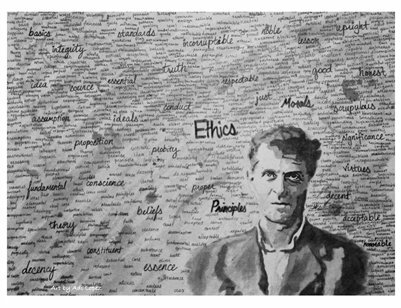 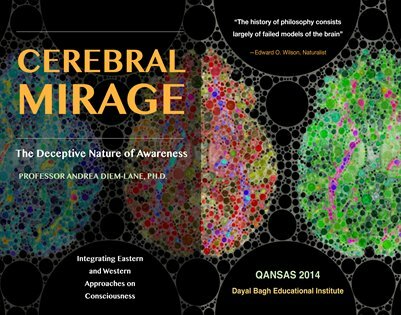 Illustrated book of Dr. Andrea Diem-Lane's book on neural trickery and how to relates to philosophy of mind. 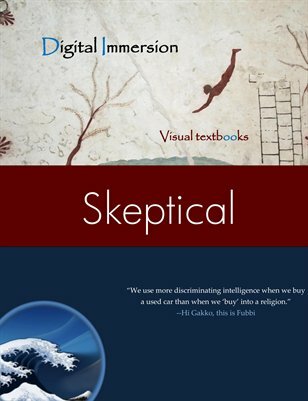 Print + Digital: $16.40 Digital: Free! 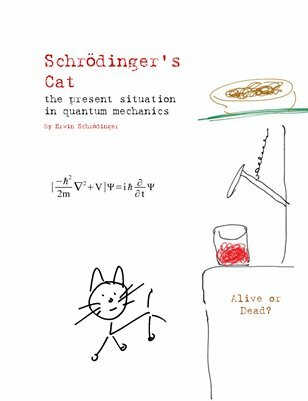 Print + Digital: $14.96 Digital: Free! 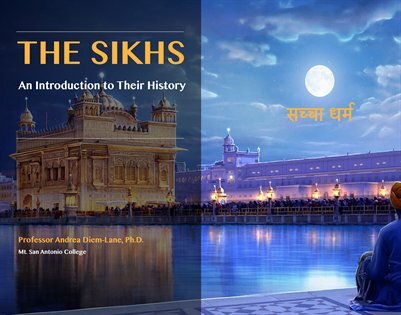 This is a brief introduction to the Sikh Religion as founded by Guru Nanak. 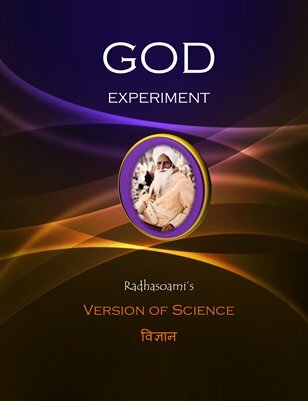 Print + Digital: $21.44 Digital: Free! 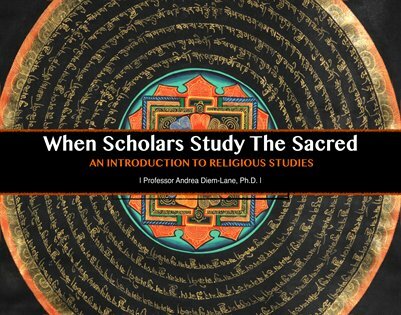 Professor Andrea Diem-Lane's introduction to religious studies. 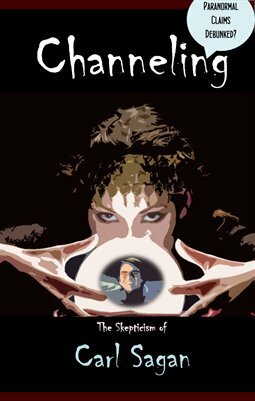 Print + Digital: $30.08 Digital: Free! 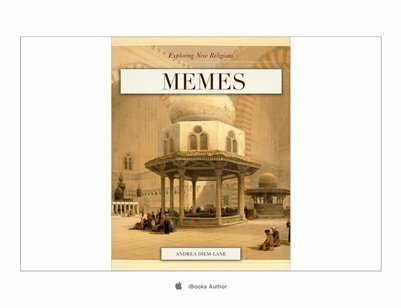 Print + Digital: $31.52 Digital: Free! 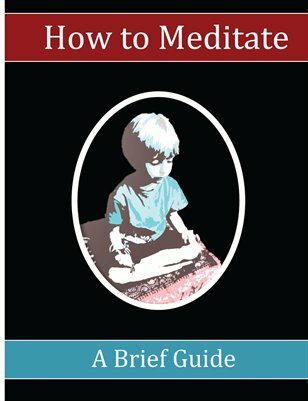 Presents a brief guide on how to meditate. 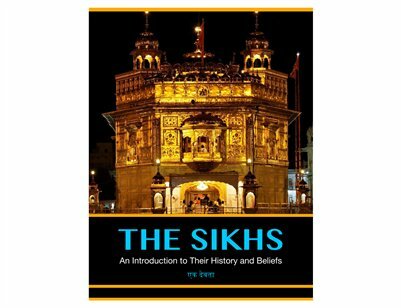 Print + Digital: $13.20 Digital: Free! 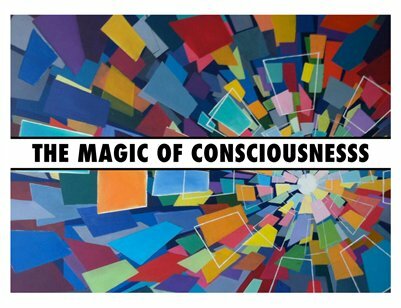 Presents a new way of understanding consciousness. 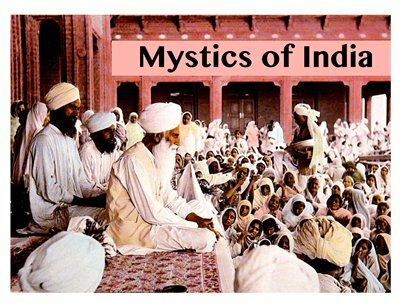 Mystics of India includes glimpses into the life and work of Ramana Maharshi, Sawan Singh, Yogananda, Faqir Chand, Yogini Mataji and others. 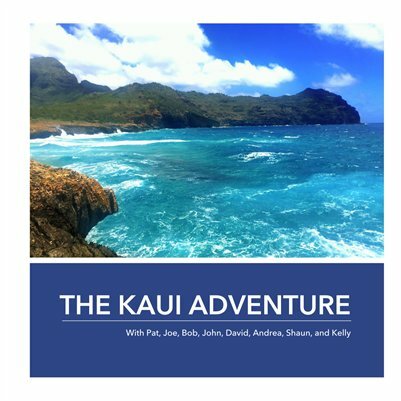 Print + Digital: $12.40 Digital: Free! 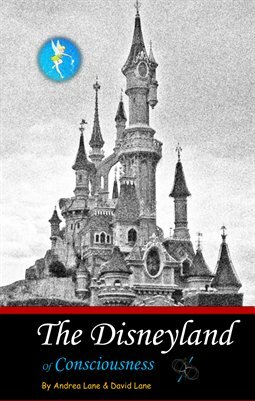 Print + Digital: $5.20 Digital: Free! 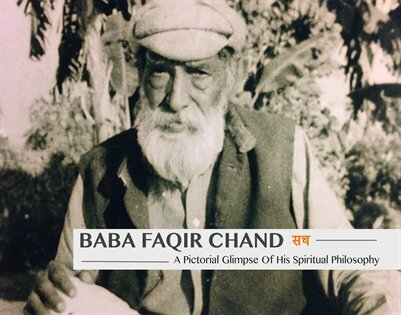 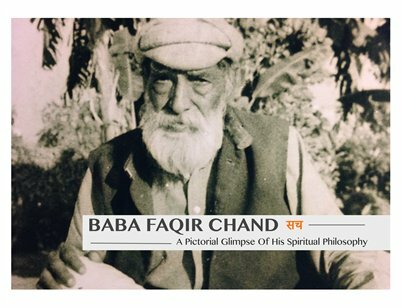 A Pictorial Glimpse of the life and teachings of Baba Faqir Chand, a renowned Master of Surat Shabd Yoga. 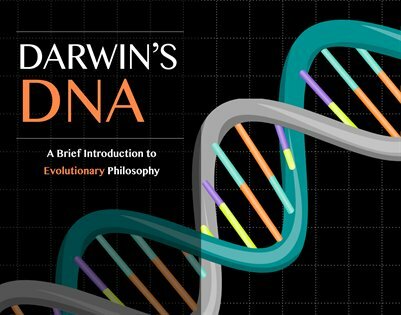 First in a series of Darwin related comics. 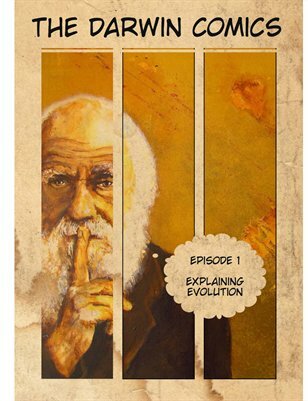 This episode concentrates on explaining the theory of evolution by natural selection. 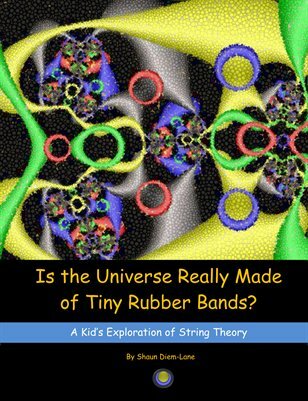 IS THE UNIVERSE REALLY MADE OF RUBBER BANDS? 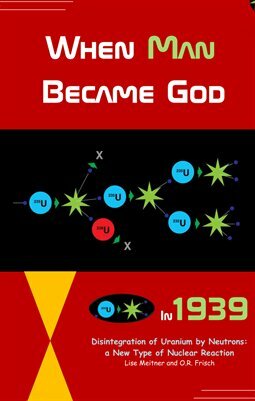 Tells the story of a how a young boy comes to understand String Theory by breaking apart a golf ball. 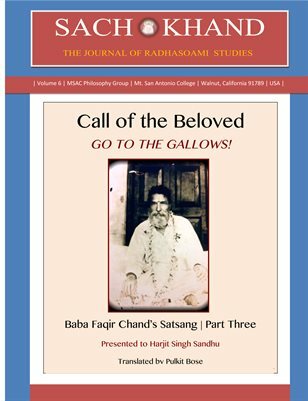 Print + Digital: $1.28 Digital: Free! 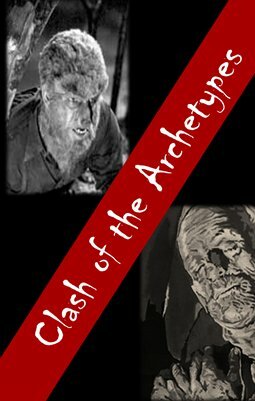 Describes how the two classic monster archetypes represent different religious approaches to Reality. 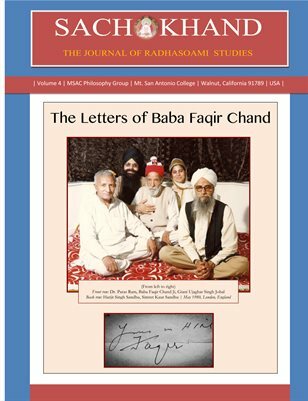 Print + Digital: $7.04 Digital: Free! 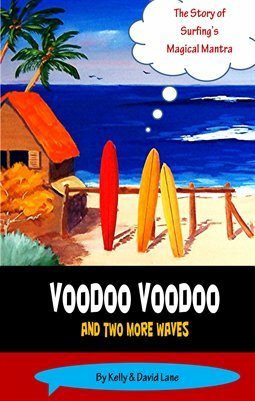 Describes how a magical mantra produced unexpected results for a young group of surfers. 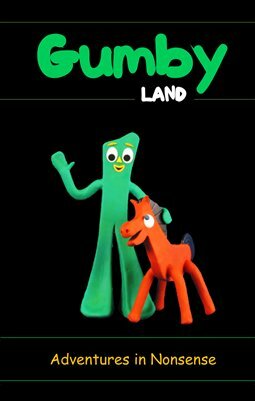 Explores how "Gumby Land" thinking is non-scientific. 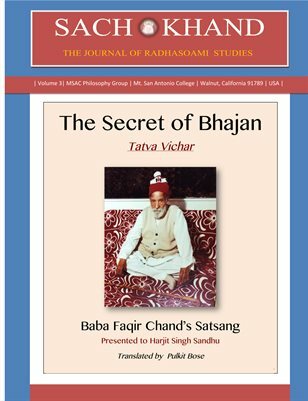 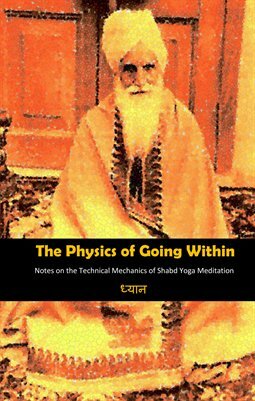 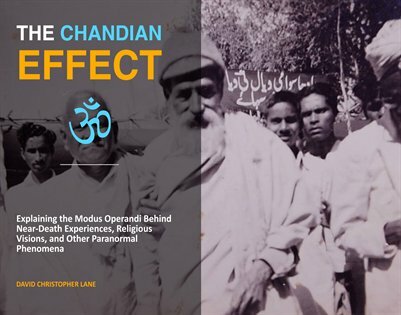 Presents a sociological and historical analysis of Radhasoami and its version of science. 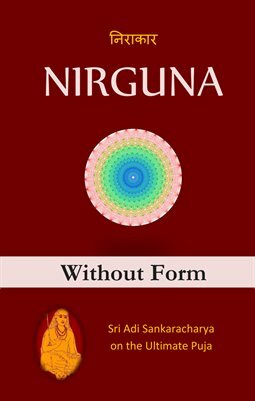 Presents a critical analysis of reincarnation. 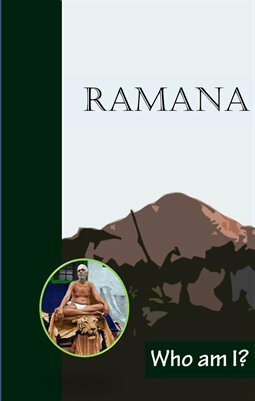 Famous spiritual treatise by Ramana Maharshi: Who Am I? 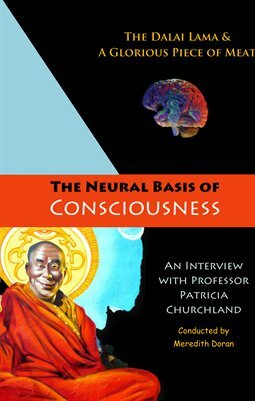 This 1990 interview of the world famous philosopher-scientist, Patricia Churchland, is more timely than ever. 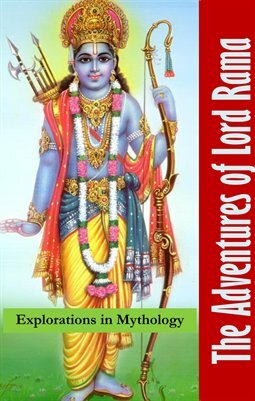 The Story of Lord Rama and Sita. 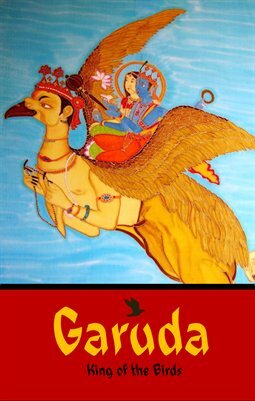 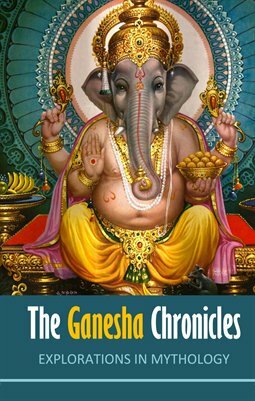 Presents the creation story of Ganesha as given in the Shiva Purana.